Kay Sullivan’s work from nature reflects time's passing: its rhythms, cycles, seasons. Emphasizing marks and materials, she strives to maintain a balance allowing the landscape to emerge with her marks. These marks are the evidence she leaves of having been present, here. 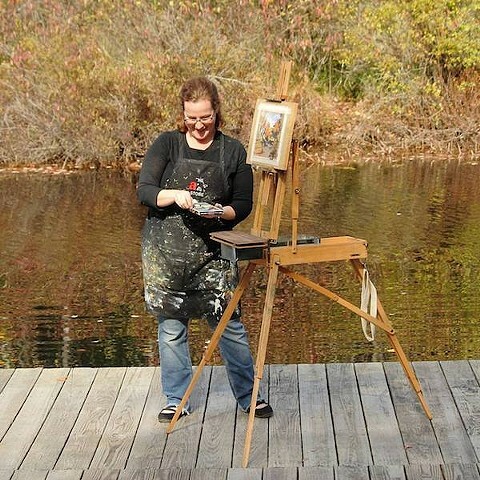 Ms. Sullivan received her MFA from the Pennsylvania Academy of the Fine Arts in Philadelphia, PA. She lives in rural Maine with her husband and daughter.